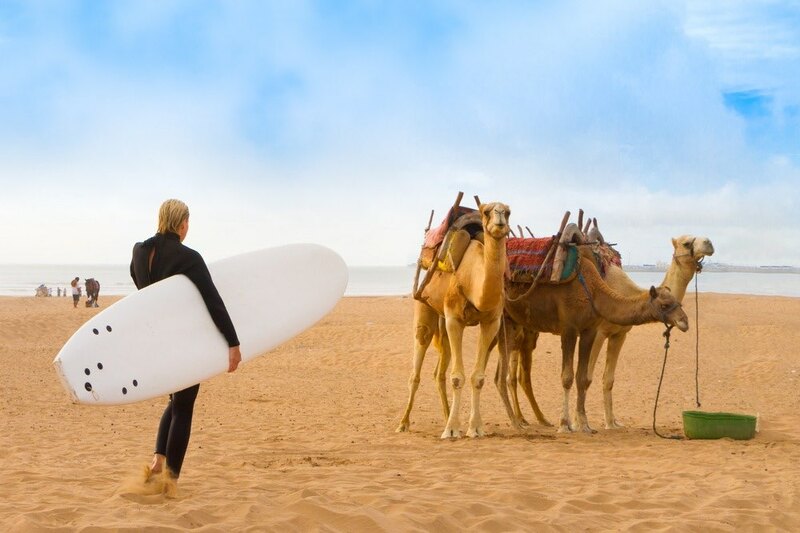 Surfing in Morocco is an experience like no other. Just like many other surfing locations in Europe, there are endless surfing opportunities for both advanced surfers who live their life on the waves, and less experienced surfers who are just looking to relax and have an enjoyable experience. There are numerous factors which make Morocco one of the best places to surf. The culture, the history, the communities, and most importantly, the location. Each of these things makes surfing in Morocco an unforgettable experience. In this article, we are going to be discussing some of the best surfing spots in Morocco to start your first surfing experience as well as everything you need to know before hitting the waves – so let’s get right into it! As a result of the high-lifting A-frame which walls up slowly at La Source, it is the perfect location for beginner surfers in Morocco who are just looking to have a good time and enjoy the sun. Looking for a speedy start? The small reef sections which combine with the golden sand gives you the perfect start to your surf. About Taghazout: Taghazout is located right next to the Tamraght village, both are fairly small areas that are full of surfing supply shops and restaurants too. This area is known to be very safe, thus, is family friendly and is one of the best places that you could spend your day surfing at. About La Source: The name “La Source” comes from the golden sand on the beach as well as the freshwater springs which hit up against the rocky shore. Type: Right-hand, and occasionally left-hand, walls which are positioned perfectly for surfing. You will rarely find that La Source is a busy area, making it ideal for anyone who’s just starting to surf. Essaouira Beach is undoubtedly one of the best surfing locations for beginner surfers as it consists of a “soft sand bottom”. You’ll have your best surfing experience here when the tide is high, and there is a light wind which allows you to get an insight to surfing and enhance your surfing abilities. About Essaouira: Immersed in the forests and beaches which surround it, Marrakech-Safi has always been a tourist hotspot. Not just for surfing, but places such as the World Heritage Site and the harbour continue to attract travellers from all over the globe. Check out its landmarks and spend your downtime surfing! About Essaouira Beach: Essaouira is a long and curved beach which gives you a fantastic view of the Isle de Mogador as well as the harbour. One of the things which make this a great place is that you can explore the surroundings in between your surfing sessions. Type: Right-hand break walls with occasional left-hand walls which break on the inside of the ocean banks. Magic Bay is a more advanced surfing location and is popular among surfers who enjoy the long-right hander which, when the stars align, can break for as long as 600 metres. If you’ve ever been to Skeleton Bay, just think about a beach that is the equivalent although flipped – insane! 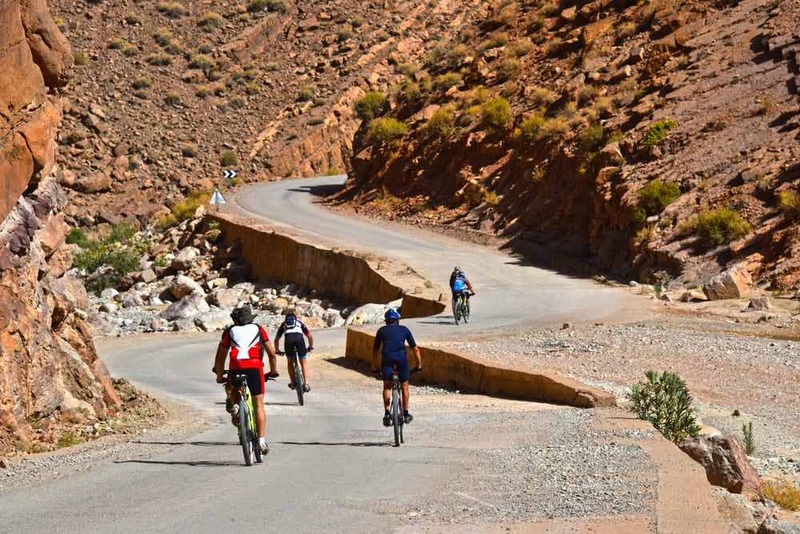 About Imsouane: Imsouane is a great surfing location if you want to spend all of your time surfing and if you’re up for a short trip away, you can take a stroll along to Agadir and check out their Souk. Visitors will find that most of their time at Imsouane is spent on the beachside, enjoying the warm rays of sun that beam down on them, and sipping on a cold refreshment as they take in the beauty that surrounds them. About Magic Bay: Regardless of your surfing skills, the golden sand bay which is accompanied by sloping mountains and a right-hand wall which wraps around them is definitely worth checking out. Type: Best for advanced surfers but also a great place for beginner surfers to take a leap in the right direction, surf the right-hander, and put their skills to the test. Even though Panoramas is a fantastic surfing location, it’s frequently overlooked due to Morocco being home to many other amazing surfing spots. Fortunately, this means that it isn’t a crowded beach and when the tide gets too high, or you want to take a break, you can continue to surf in the sheltered beach break. 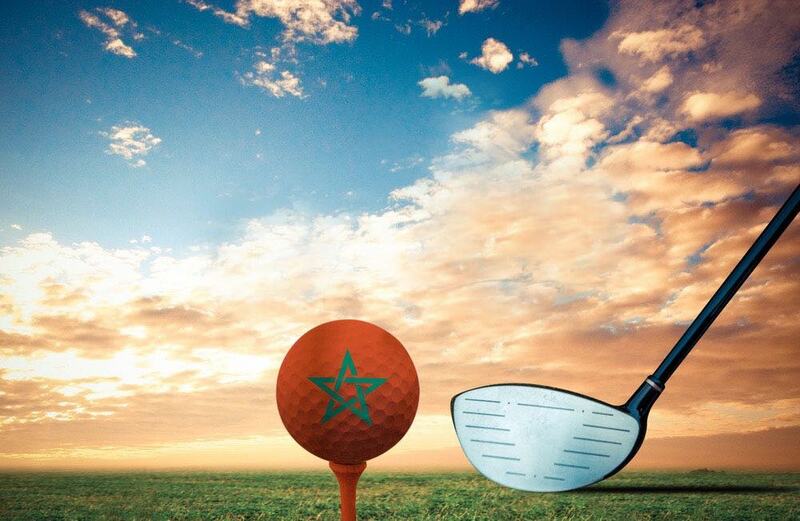 About Taghazout: You’ll quickly realise that Taghazout has something for everyone. This town has its own rich history, plenty of restaurants for you to choose from, and is a generally relaxed place where you can be yourself and have a good time. About Panoramas: Panoramas long sandy beaches have a sheltered break northward and is a great place to surf, relax under the trees, and take in the fantastic views. Type: The best part about Panoramas (a long sandy beach break) is that while it’s great for beginners to get started, the more comfortable you become with surfing and the more that your confidence grows, you can start to move along the beach and start hitting the bigger and faster waves. Last, but not least, Sidi Kaouki Beach is a fantastic beginner wave due to the long golden sand beach which offers a range of different peaks for you to choose from. You’ll have the best experience here when the tide is high. 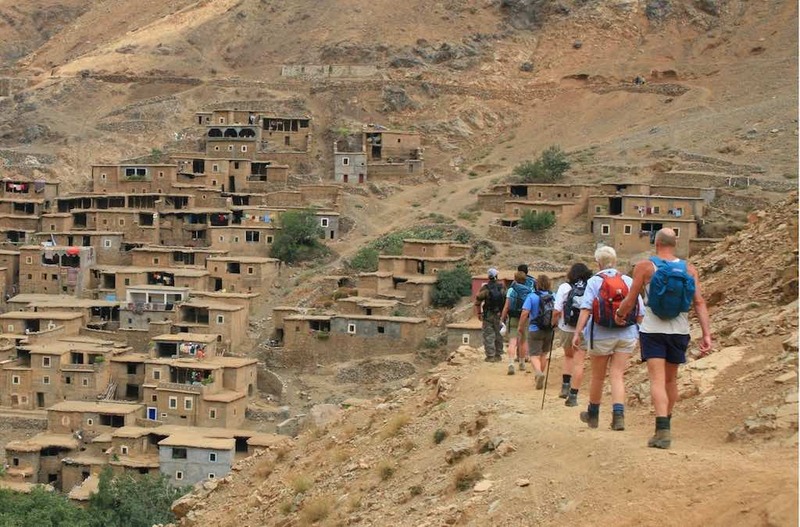 About Sidi Kaouki: A fairly quiet village area. The local community is very friendly and the area has a generally relaxed atmosphere – definitely worth spending some downtime here. About Sidi Kaouki Beach: The perfect beach not only for surfing but for relaxing with your friends and family too. Take a break from your surfing sessions and check out the shrine which was placed as a memorial to the late Sufi saint known as Sidi Kaouki (which, as you might have guessed, is who the beach was named after). After you’ve spent the day surfing, head over to the Sidi Kaouki Surf Club and grab yourself a drink and a bite to eat and refuel your body after an extravagant time hitting the waves. Type: This long and open beach has a lot of peaks to choose from, starting from the mouth of the river and giving you the opportunity to ride the waves faster.